How has the 2018 market been so far? 2018 has been excellent for Tiki SUP. The UK has seen exceptional summer weather and flat water SUP conditions. We are seeing more people than ever taking up SUP, particular iSUP for the leisure paddler and Soft SUP for the surf schools. We have sold through already and have more stock on order. PaddleExpo will be the place to be for 2019 pre-books: what are the highlights of your products and marketing for 2019? Our demand has grown almost entirely on word of mouth. We have been swamped with enquiries from customers who have been recommended our SUPs by others. People are amazed by the quality of the product and the quality of design for the price. When we launched there was some scepticism about the product as we priced it very aggressively – this has been totally overcome with positive feedback. VALUE. It’s not just about price it’s the combination of price AND quality. Our most common feedback is the boards are as good as the most expensive on the market but much cheaper. 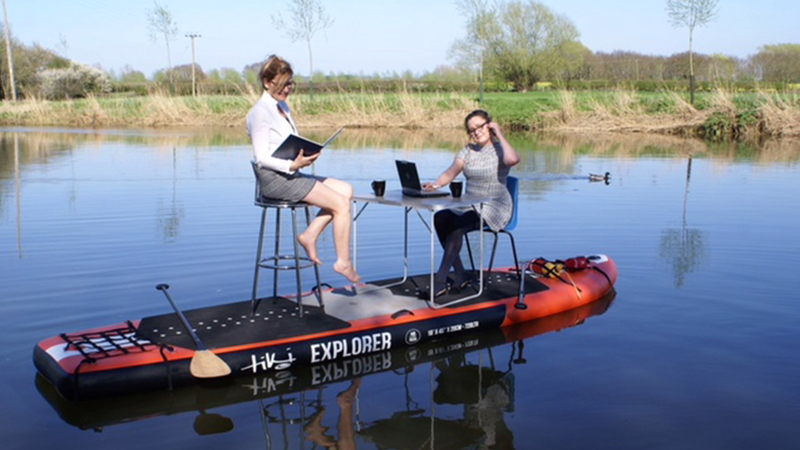 The majority of our customers are buying a SUP for a second or third activity – weekend fun or family holiday. They don’t want to spend the top prices but they don’t want that super cheap poor quality either. We sit perfectly in the middle – good quality AND a great price. Which SUP categories are performing well for you? iSUP is killing it! And we sell a lot of Soft Sup to surf schools. Especially when the surf is flat for months like this summer. Also paddles. Seems like good quality, adjustable floating paddles are hard to come by. We sell a lot of those. What new technologies are you implementing for 2019? We are careful not to generate short shelf lives by releasing new tech and new colours, designs etc, year after year as that practice is not helpful to retailers. We have a strong, dependable supply for an excellent product. 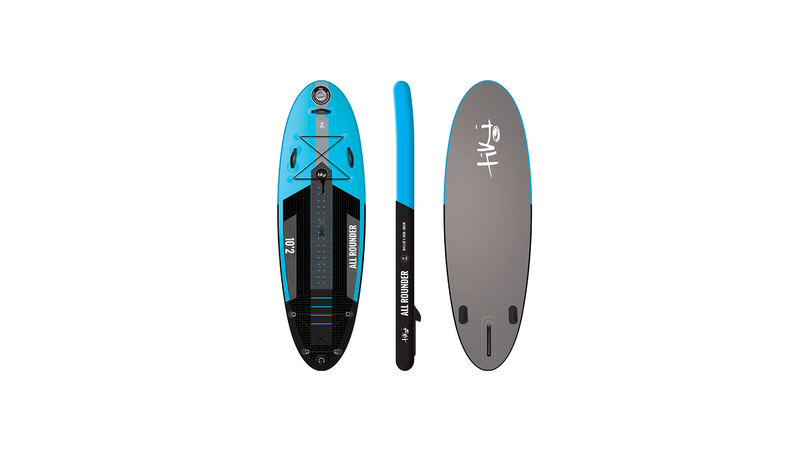 Last year we released Fusion tech in 2 of our SUP models. We are offering the same range again this year, just with one additional model.